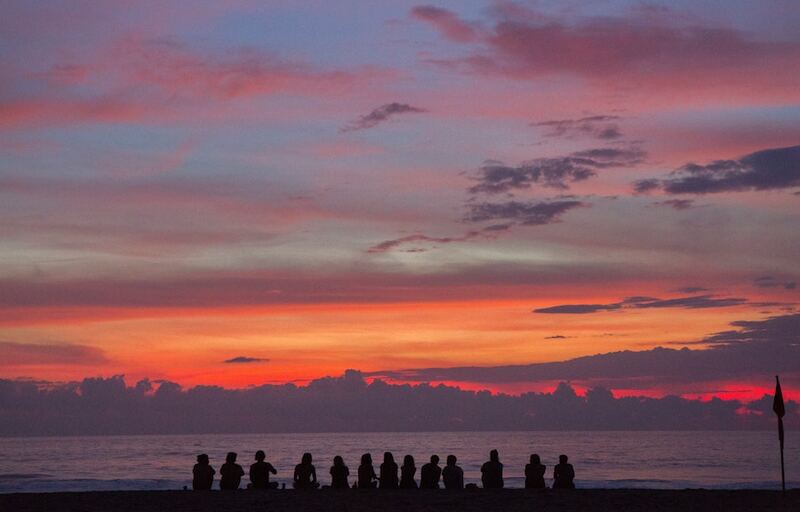 Curious about what it would be like to join a Remote Year Plus Event? 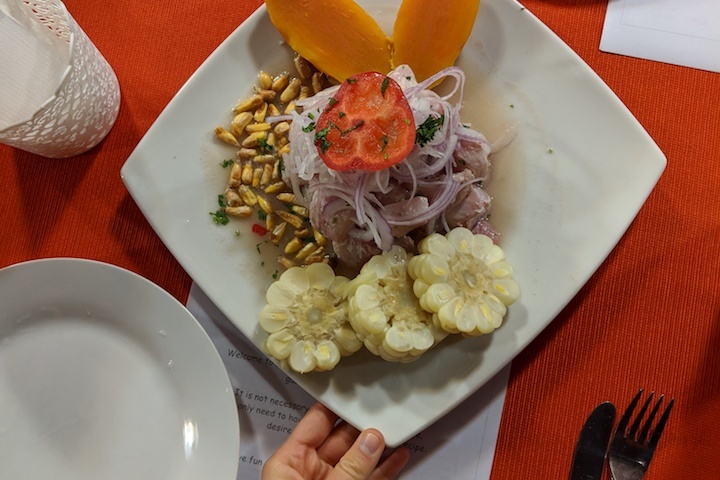 Join Becca from @halfhalftravel as she whips up some world class ceviche in Lima, Peru. 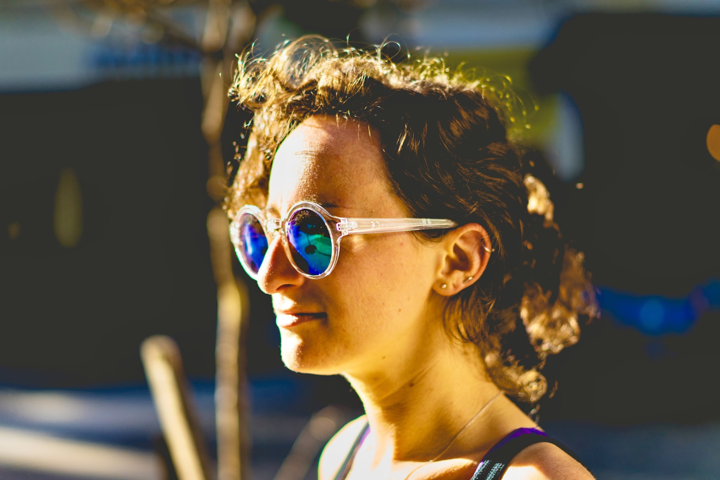 Becca of @halfhalftravel is currently traveling with her boyfriend Dan (the other half of @halfhalftravel) on Remote Year Kahlo, a 4-month program that travels through Peru, Colombia, and Mexico. You can follow their story on Instagram and www.halfhalftravel.com. 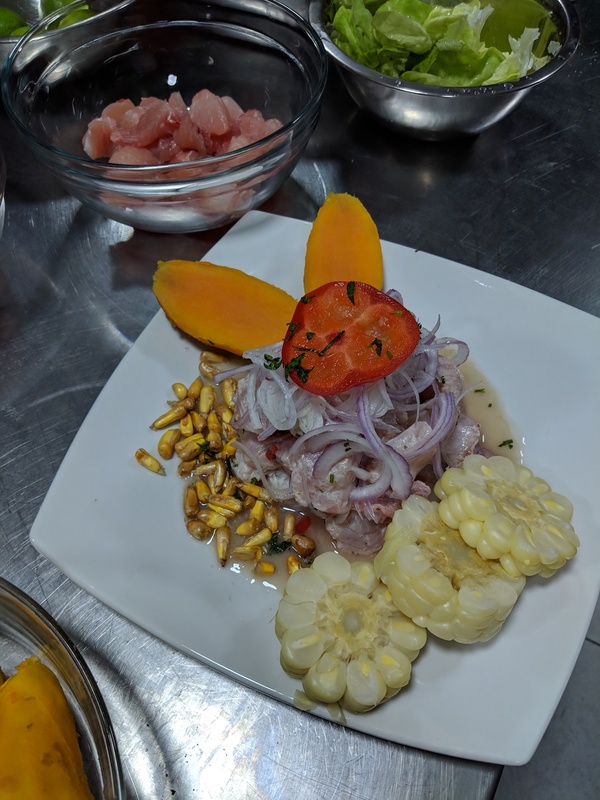 I became a ceviche chef… for a few hours one night in Lima, Peru. 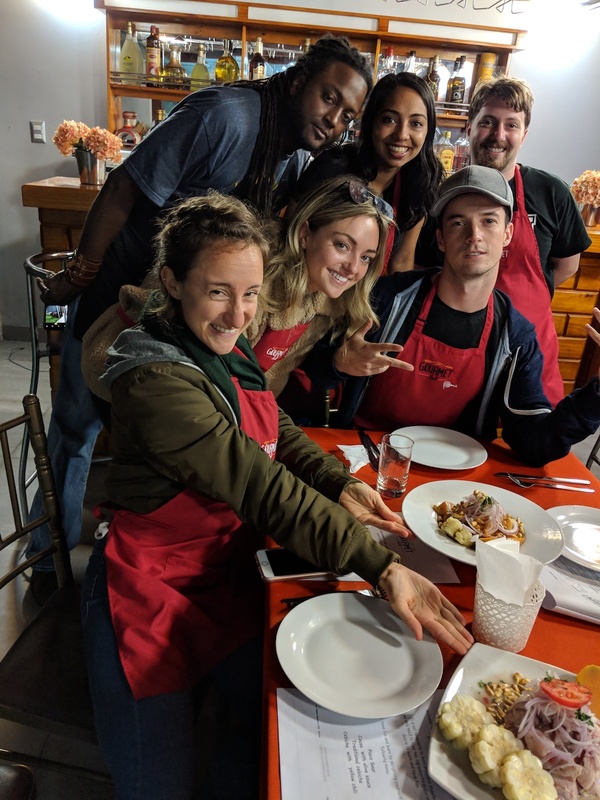 At a cooking school in the Surco neighborhood, I joined a few other members of Remote Year Kahlo on a Plus Event to cook up one of Peru’s most famous dishes, ceviche! 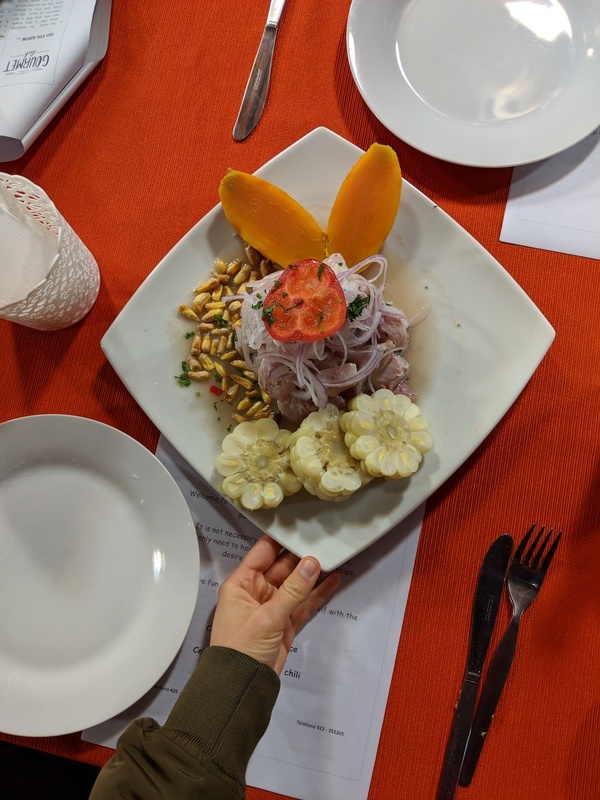 If you’re not familiar, ceviche is a world-renowned dish from Peru’s coastal cuisine. It consists of marinated fish or seafood, served with onions and peppers as garnish and eaten as an appetizer or main course. Ten of us from our group opted into a Plus Event at a cooking school. 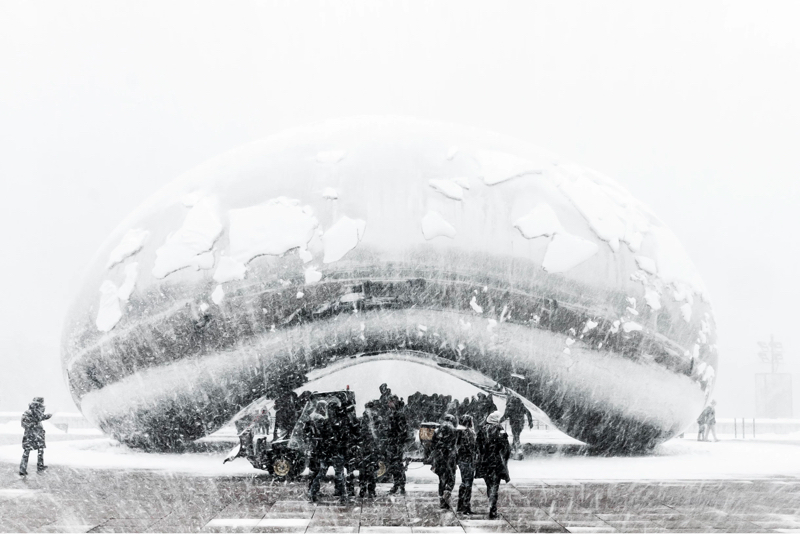 A Plus Event is an optional, local event that comes with an additional out-of-pocket fee during each Remote Year month. While Tracks™ events are included in the monthly program fee, Plus Events are available for Remotes who want to participate in additional local cultural, culinary or sporting excursions, to name a few. During this event, we saw pisco sours and a delicious ‘causa’ roll made up close. First, we were introduced to the process of making a pisco sour, Peru’s national cocktail. The ingredients are pisco, lime juice, sugar syrup, and egg white, shaken in a cocktail shaker. You can easily do this at home! Next, we watched the chef make ‘causa,’ a traditional dish that has varied ingredients. There’s a mash of potato with mildly spicy “aji amarillo” peppers, which gives the potato its bright yellow color, and it’s made flat so that it can be rolled. Inside, there’s a mix of seafood and olives, lined with slices of avocado, and then it gets rolled up and sliced. The chef was kind enough to make a separate portion for me because of my allergies. I was so appreciative of that because it let me feel included, and it was a personalized touch that I would not have experienced if I was attending a regular class. 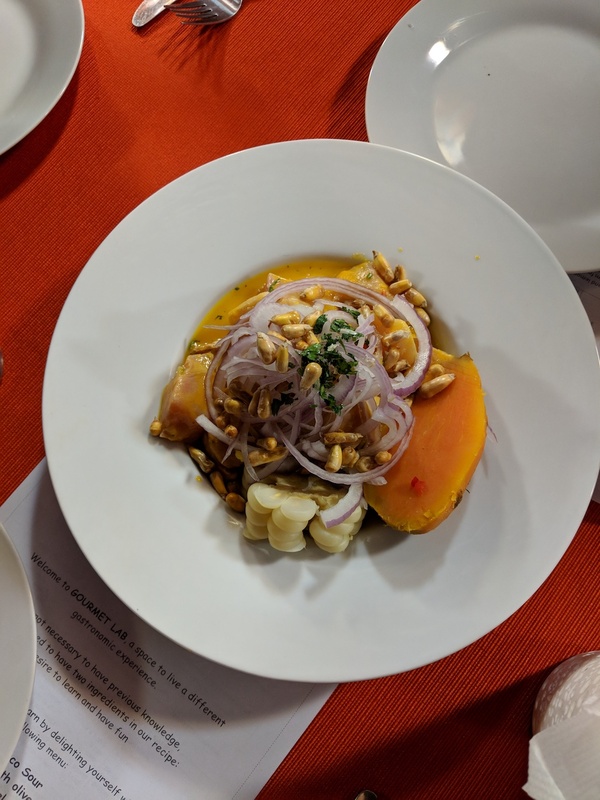 For the second half of the event, we got to make two types of ceviche in teams. The chef guided us in our teams of five, and we juiced limes, salted the fish, added sliced onions and finished with a hot red pepper on top. Several of us found out the hard way that this is a verrrrry spicy red pepper, not a traditional bell pepper AT ALL. Oops! 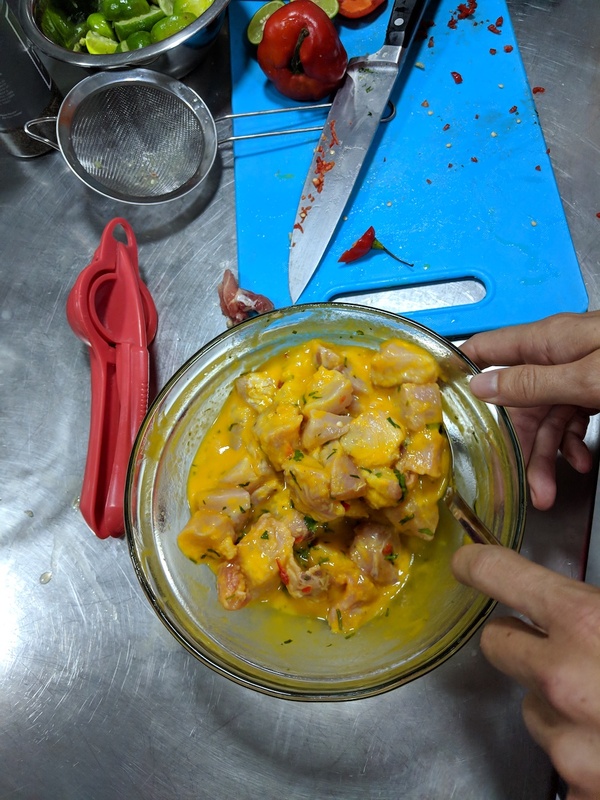 In the end, we made two types of ceviche that we got to compare - one traditional fish ceviche and one with a garlic-pepper sauce. ¡Muy rico! The ‘WOW’ moment for me was when I got to compare the two types of ceviche. I’m an adventurous eater, but I probably wouldn’t have immediately thought of ordering the ‘aji amarillo’ ceviche on a menu. I’m so glad I got introduced to the dish in this way. This event was an added plus (hence the name) to my first two weeks in Lima. In the first week, I attended two Track™ events, one that was a around-town bike ride and the other was a night during which we learned about potato cuisine. This ceviche class, however, provided an experience during which I got to see the process behind one of my favorite seafood dishes on earth.